Alexis is a student activist at the Pennsylvania State University who has advocated for communities like queer students of color. 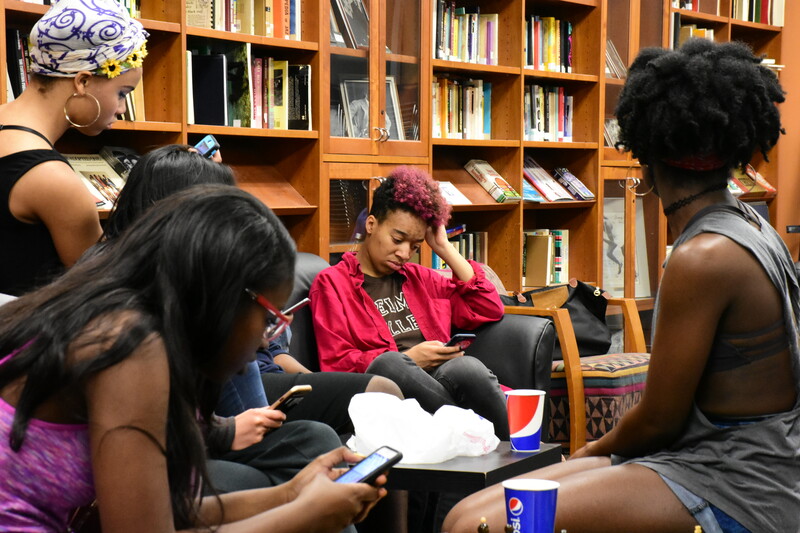 In 2014, she restarted Queer and Trans People of Color(QTPOC), a Penn State student organization geared towards providing a safe space for its members. As president of QTPOC, she became heavily involved with queer activism. There are parts of her identity that intersected and fueled her drive to create change. Her identity as a black queer woman helped her advocate for rights for those populations. Alexis considers herself a feminist. 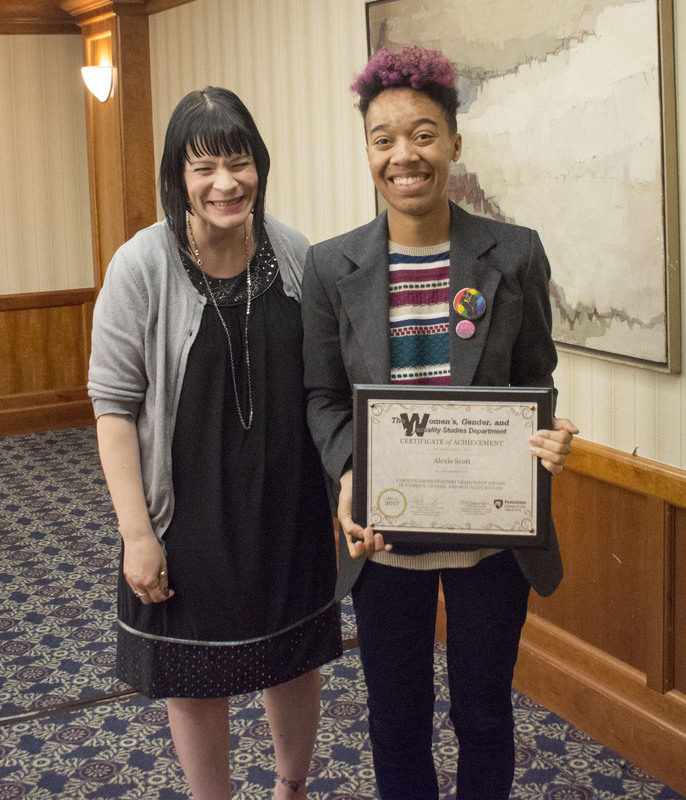 She has been involved in feminist groups like Iota Iota Iota, a Women Studies Honor Society, where she was one of a few people of color in the organization. “The group just became progressively more white the longer I stayed in it and I was kind of getting tired of that,” Alexis said. 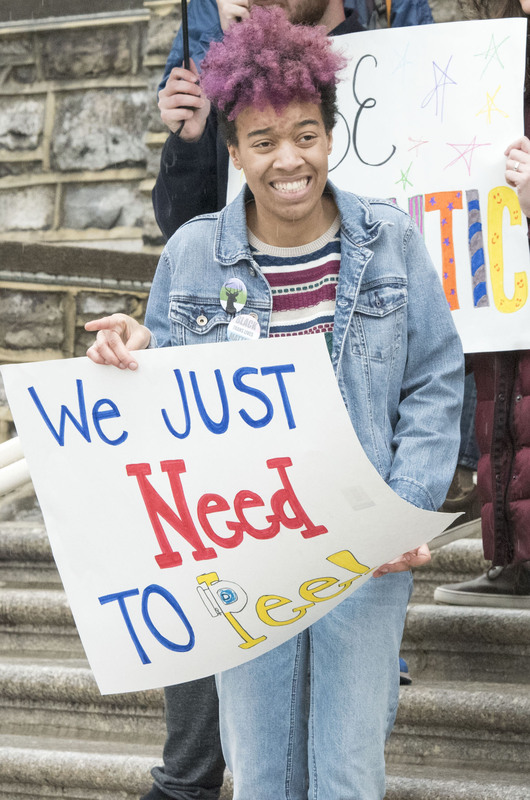 Following this year’s presidential election, Alexis played a huge role in organizing the Not My President Protest at Penn State. 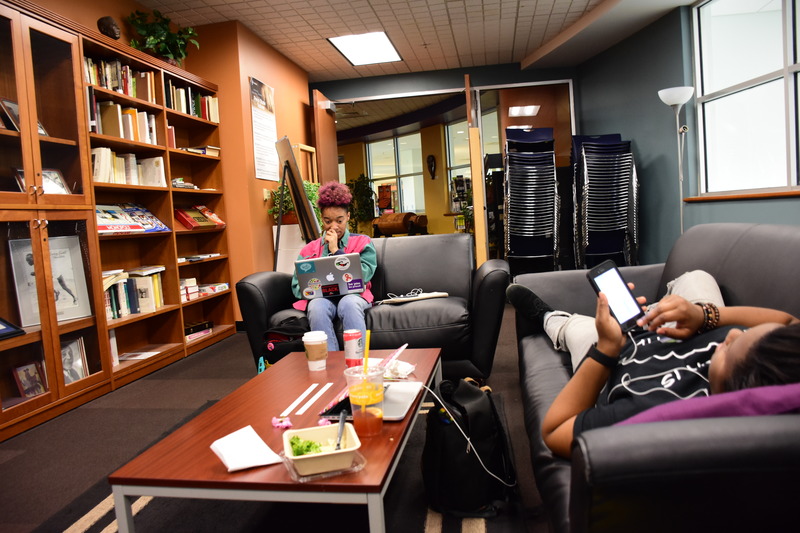 When the idea of having a peaceful protest was being established, Alexis created the Facebook event that got the attention of hundreds of students and community members. During the event she helped lead hundreds of protesters to the HUB. Growing up, Alexis witnessed the painful process as her older sister came out to her parents. She watched her parents go through a period of devastation, as they tried to change her sister and resorted to outlets like a church therapist who claimed to be a reformed lesbian. 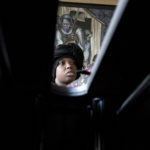 As Alexis observed what her family went through, she began to take interest in figuring out her identity as well. When asked about her sexuality as a child Alexis said, “For me sexuality was irrelevant and something I never identified with.” It wasn’t until she reached high school when she began researching, and learning about other people through the internet. 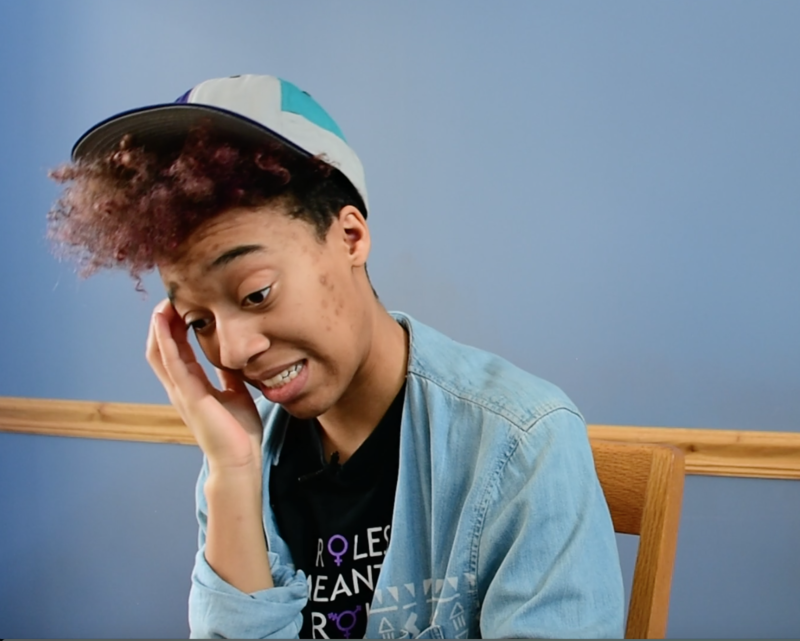 Reading other people’s stories and experiences allowed Alexis realized she identified with the term asexual. 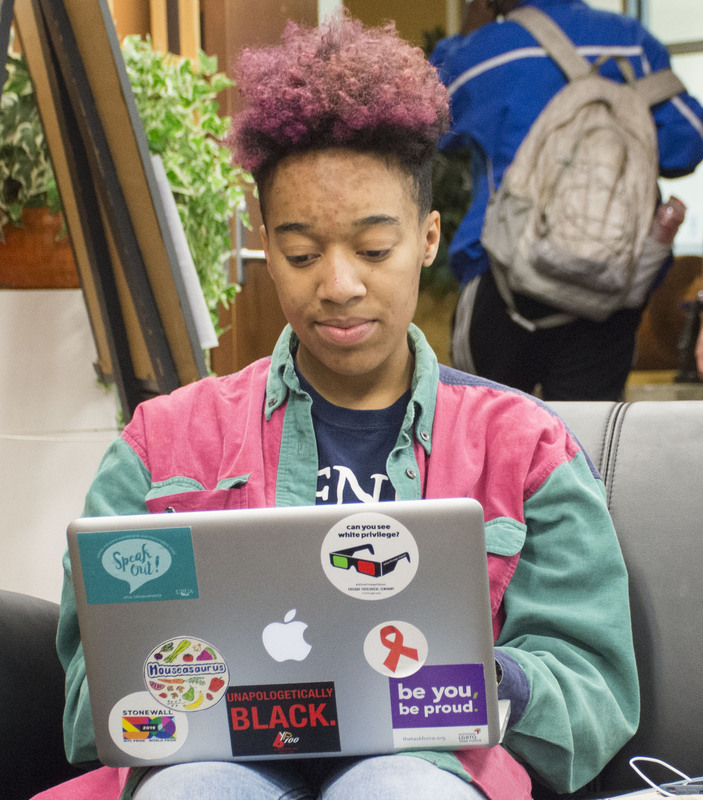 At Penn State Alexis tried looking for existing queer spaces. She found it difficult to join queer groups on campus because she wasn’t sure how she identified. She didn’t know how she wanted to share her identity. 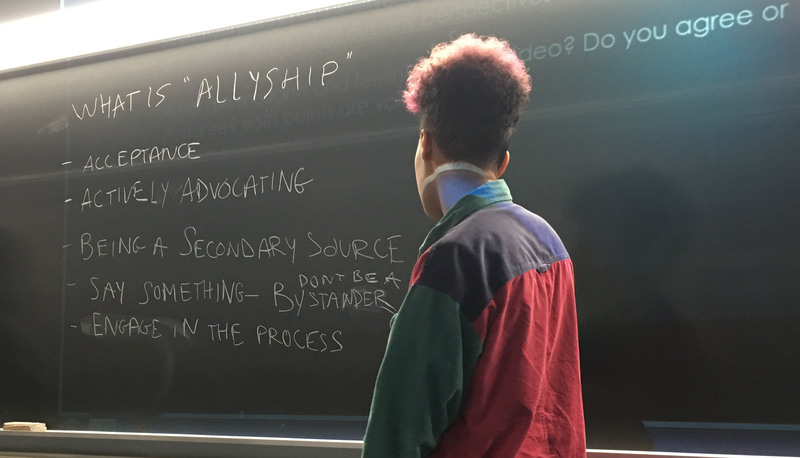 Alexis had an opportunity to attend the Northeast LGBT Conference where she attended workshops and met other queer students of color who had a QTPOC organization on their campus. 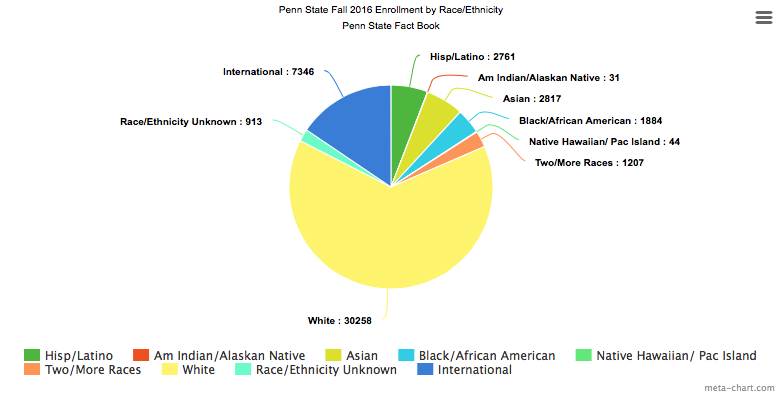 She understood the benefit of having a space for people of color and when she came back to Penn State she immediately got in contact with the faculty at the Penn State LGBTQA Student Resource Center and The Paul Robeson Cultural Center to inquire about starting QTPOC. 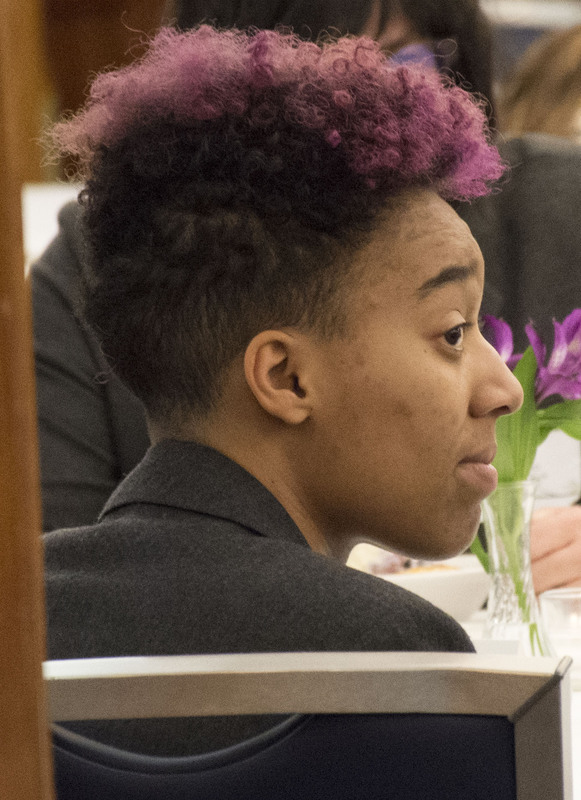 Alexis stayed focus on the benefits of QTPOC organizations and she made the decision to rebuild the organization, making QTPOC a safe space for students of color to discuss issues they face and learn ways to promote change through activism. 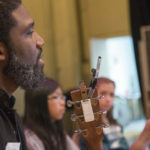 As QTPOC flourished, and its membership grew to 58 students, Alexis felt like there was one thing in particular she needed to do. She wanted to come out to her parents. While thinking back to her sister’s coming out experience, Alexis knew that it would be best if she came out to her family before they found out some other way. Last year Alexis decided to come out to her parents during the Thanksgiving holiday. In November of 2016, Alexis came out to her mother and father as queer. This was a big step for Alexis because at one point she thought she would never come out to her parents, specifically when she thought she was asexual. Her father took the news of Alexis’ sexuality a lot better than her mother. The coming out process was emotional for both Alexis and her mother. To this day they still struggle to have conversations regarding her sexuality. Even though Alexis parents may not understand her sexuality, Alexis credits her involvement in QTPOC for the courage she to come out to not only her parents, but the world.